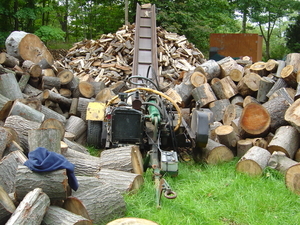 Fall Down and Go Boom. 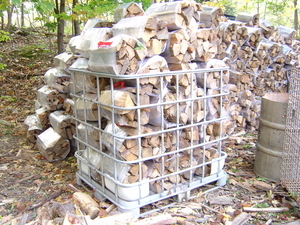 Dry, Well-Seasoned Nashville Firewood, Split and Ready to Burn. 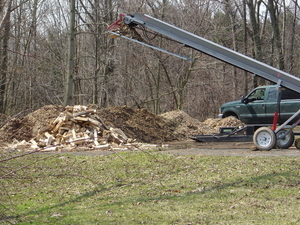 TITAN’s expert knowledge of trees comes full circle during Nashville firewood season, which typically runs from October to March. 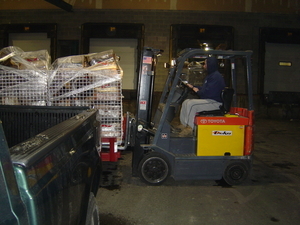 We provide air-dried, premium-aged hardwoods directly to consumers, as well as to retail and convenience stores, and fuel/service stations in the Nashville area. 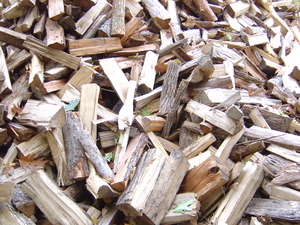 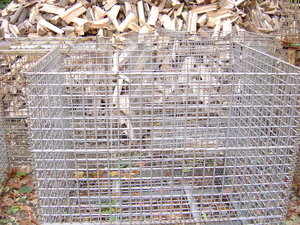 Our insect-free firewood may include oak, ash, hickory, maple, elm or hackberry. 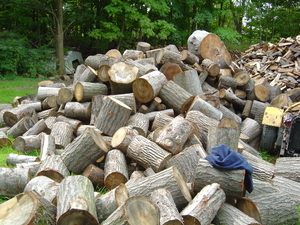 Just like our tree care and landscaping services, TITAN’s firewood meets the company’s high quality standards and is offered at very competitive prices… prepared, delivered and stacked for you with our signature brand of customer service. 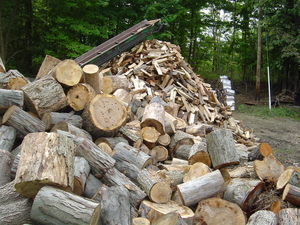 Please call us at 615-877-5050 for Nashville-area firewood pricing and delivery. 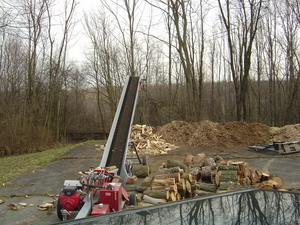 Check Out Our Firewood Work Below! 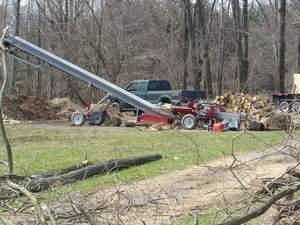 TITAN Tree & Landscape offers firewood for sale in the Nashville area. 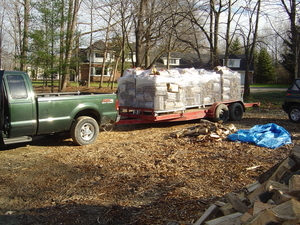 We specialize in seasoned hardwoods for homeowners, retail stores, convenience stores and service stations. 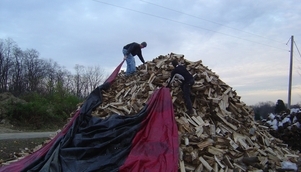 Our Nashville firewood is sold in bulk (rick or cord) as well as in bags and bundles. 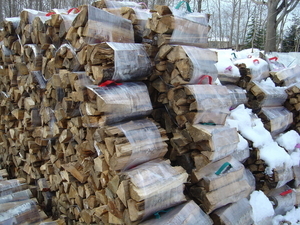 TITAN delivers its quality firewood dry and ready for a relaxing evening in front of your fireplace or fire pit.